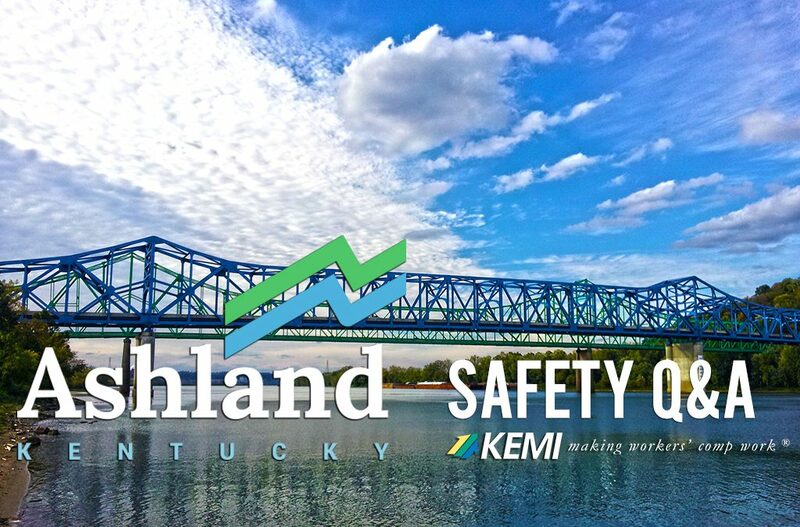 KEMI is encouraging employers to participate in the OSHA National Safety Stand-Down, a voluntary event where employers will talk directly to employees about safety. Managers are encouraged to plan a stand-down that works best for their workplace anytime during May 6-10, 2019. The City of Ashland faces a unique set of challenges when it comes to maintaining a safety while on the job. As a governmental entity with around 300 employees, the City of Ashland is responsible for the management and safety of the police, fire, and public works departments, as well as ensuring the overall safety of their citizens. Working alone can increase the likelihood of some workplace hazards or risks occurring, and when incidents do occur the consequences can be more severe when people work alone. Here are some quick tips to help make sure that you stay safe while working alone. Many workers encounter situations where dust, chips, or other flying objects are present in their daily tasks resulting in the need for eye protection. Since safety glasses are relatively inexpensive and meet the safety requirements for many of these tasks, they have become one of the most popular forms of eye protection at the workplace. Despite their frequent use in many settings, there is not a “one size fits all” solution for safety glasses in the workplace and several factors should be considered before using this type of personal protective equipment (PPE).